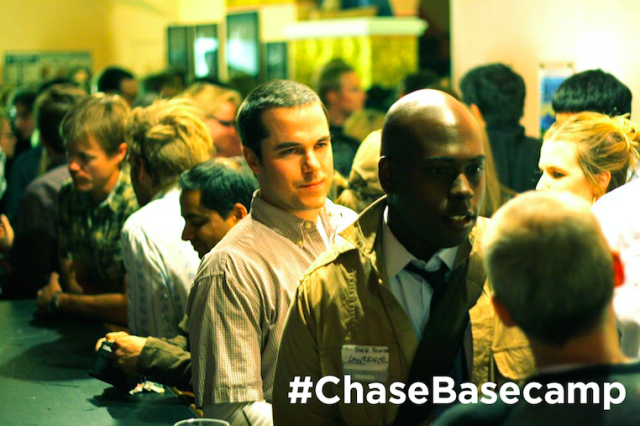 Techstars recently announced the continuation of a partnership with Chase to present Startup Week Powered by Chase, a community-led celebration of entrepreneurs. Now in its second year, this national sponsorship grew out of Chase’s title role in Denver Startup Week, the largest free entrepreneur event in North America. Startup Week brings entrepreneurs, local leaders, and friends together over five days of free programming, speakers, education and networking to build momentum and opportunity around a community’s unique entrepreneurial identity. With this ongoing support from Chase, Startup Week will continue to build upon the efforts already made by our local organizers to grow their entrepreneurial ecosystems and deepen the connections made in their communities. We are especially excited to take Startup Week to Detroit, where Techstars and JPMorgan Chase both have deep commitments. These communities are the lifeblood of future economic growth and development, and the sponsorship from Chase is vital to the long-term positive impact entrepreneurial ecosystems are having on the world. Techstars is proud to partner with Chase to bring together entrepreneurs and local leaders to build startup communities around the world!